TBT History: Lost in the first-round in 2016 and 2017. Nutshell: GM Albert Varacallo has assembled many of his friends and former teammates to play in memory of his father. Definitely the Cinderella team of the Northeast. Nobody dreams bigger than this squad. If DuBois Dream wins TBT 2018, they are pledging $1 million to four different DuBois, PA-area non-profits and causes. Whether it be the fight against childhood cancer, a Varacallo family foundation dedicated to providing scholarships for our nation’s future health care students, helping fund a local Little League initiative that enables children with physical and mental challenges, or donating to an organization that helps the most vulnerable of children, DuBois Dream is putting their community first in TBT 2018. 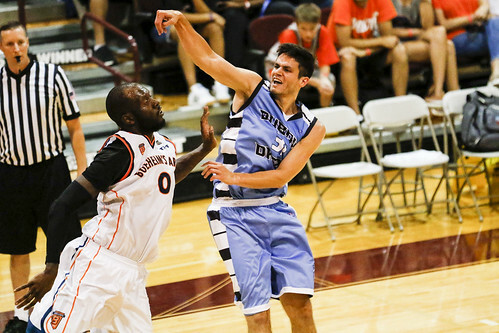 In November, DuBois Dream faced off against four-time TBT participant Sideline in an exhibition game for charity. The teams raised just under $2,500, which was distributed to organizations dedicated to the fight against cancer including Greg & Cathy Griffith Foundation, Penn Highlands Healthcare Hahne Regional Cancer Center, Caring and Sharing for Kids, and Colors for a Cure. DuBois Dream won the game, 110-100. 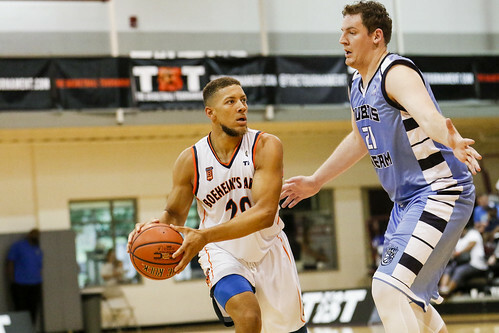 Boeheim's Army defeated DuBois Dream, 99-66, to advance to the next round. John Gillon posted 26 points for Boeheim's Army, making 4 three-pointers and 5 assists. CJ Fair scored 16 points while making both of his free throw attempts. 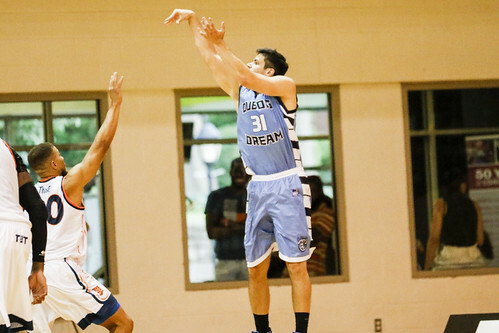 Albert Varacallo was the high scorer for DuBois Dream with 26 points. Corey Shontz followed with 19 points. No. 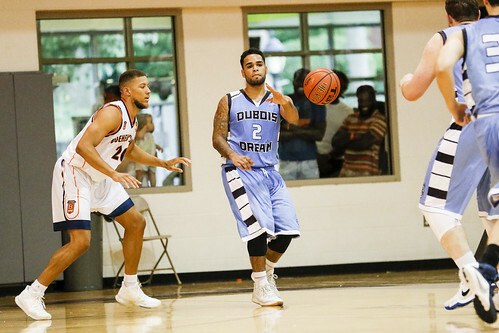 16 seed DuBois Dream kept it close in the first half with scrappy second-chance points, but top-seeded City of Gods surged after the break to take the win, 99-85. DuBois Dream outrebounded City of Gods 43-30, led by Henry Pwono, who finished with 23 points and 12 boards. But the efficient scoring punch from DerMarr Johnson and Chris Wright, who combined for 53 points on 22-of-41 shooting, was enough to push City of Gods over the top. City of Gods was up at halftime, 48-45, but slowly nudged the deficit higher until it reached 89-69 with five minutes to go. Phil Goss scored 11 points and dished out six assists for City of Gods. Nick Novak dropped 20 points and seven boards.